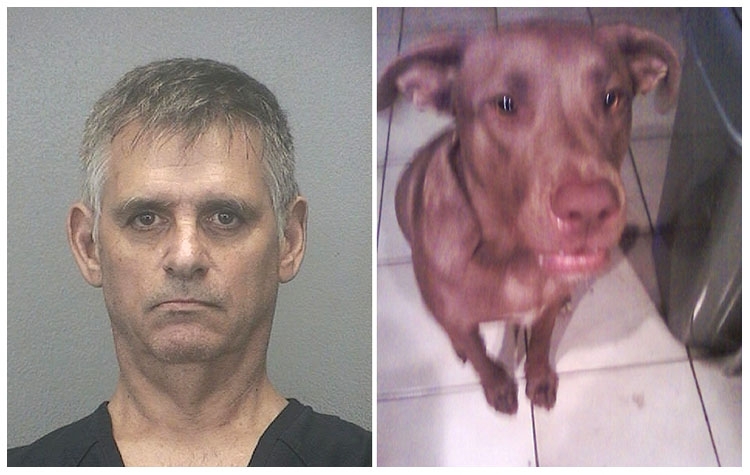 JANUARY 21--Meet William Jones and Zoe, the two-year-old hound/retriever mix Jones is accused of killing. Here's how the headline on the Broward County Sheriff's Office press release describes the alleged crime: "Dog Sitter Kills Animal During Improvised Surgery." 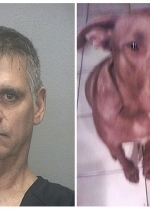 Arrested yesterday, the Florida man, 55, is facing two felony animal abuse counts in connection with last Wednesday's bizarre incident at Jones's Oakland Park home (according to a sheriff's report, Zoe had been living with Jones for about a year). The dog's owner, Danielle Vecchio, had asked him to care for the animal after she was not allowed to keep the pet in her new residence.